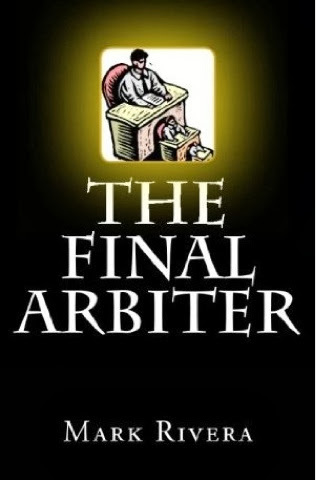 GenreOnline.net: A brief excerpt from my book The Final Arbiter. "The scientific picture of the world is inadequate for the simple reason that science deals with only certain aspects of experience in certain contexts. All of this is quite clearly understood by the more philosophically minded men of science, but most others tend to accept the world picture as implicit in the theories of science as a complete and exhaustive account of reality."